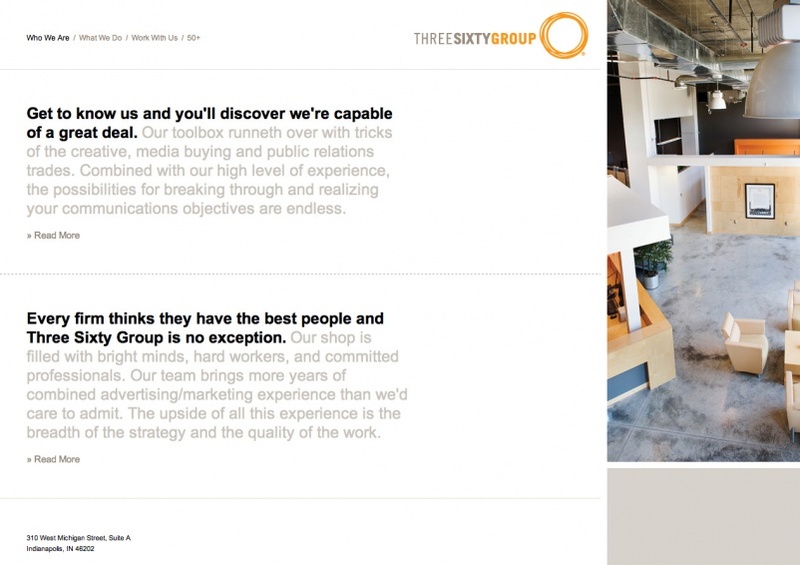 ThreeSixty Group is the premier ad agency in Indianapolis. When an ad agency that’s been around for over 50 years trusts you to build their website, it’s a big deal. 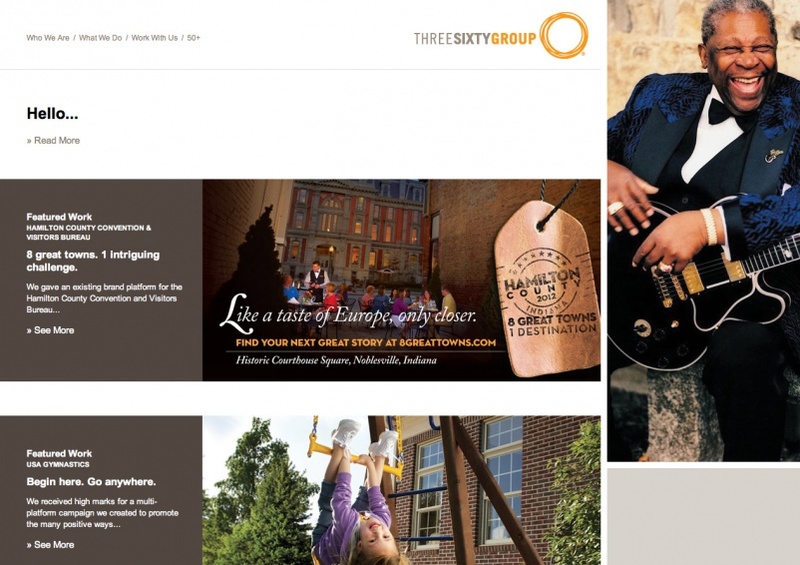 When ThreeSixty Group called we were happy to help and proud to be associated with their company.